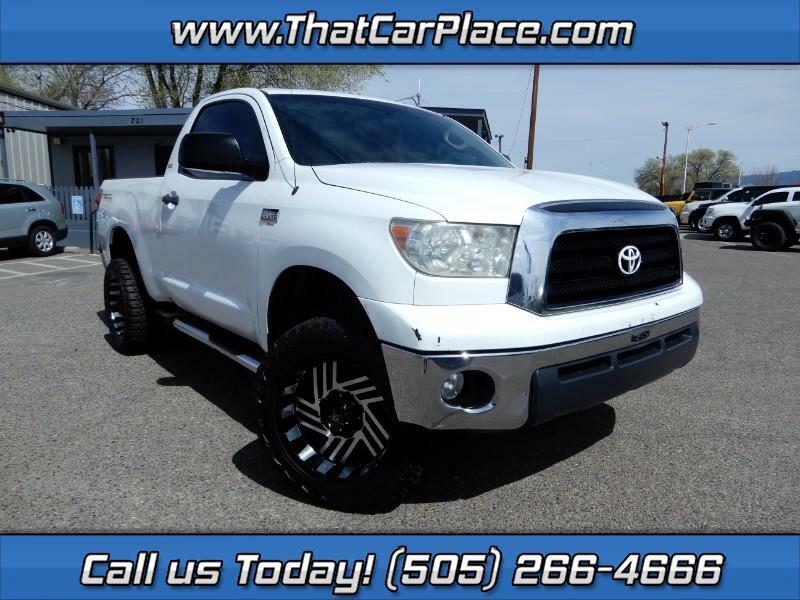 Beautiful truck with TRD and nice stance with leveling kit and custom rims. Regular cabs are hard to find. Hurry before it is gone!